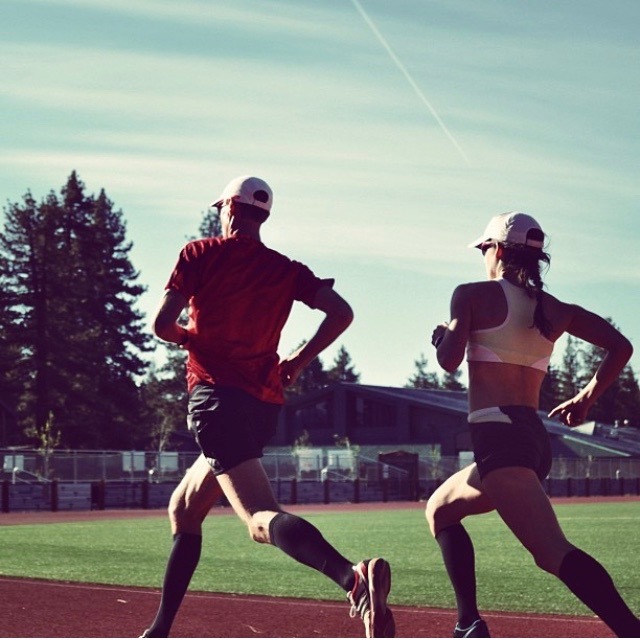 SHANNON ROWBURY is an elite middle distance runner residing in Portland, Oregon, under contract with Nike and the Nike Oregon Project. Shannon competed for the U.S Olympic Teams and ran the 1500 meter event in the 2008, 2012 and 2016 Olympics in Beijing, London and Rio de Janeiro, respectively. She is the American Record Holder in the 1500m.